The Adamawa United Forum (AUF) has asked President Muhammadu Buhari to declare the rampaging herdsmen as a terrorist gang or risk the wrath of other militia groups in the country. 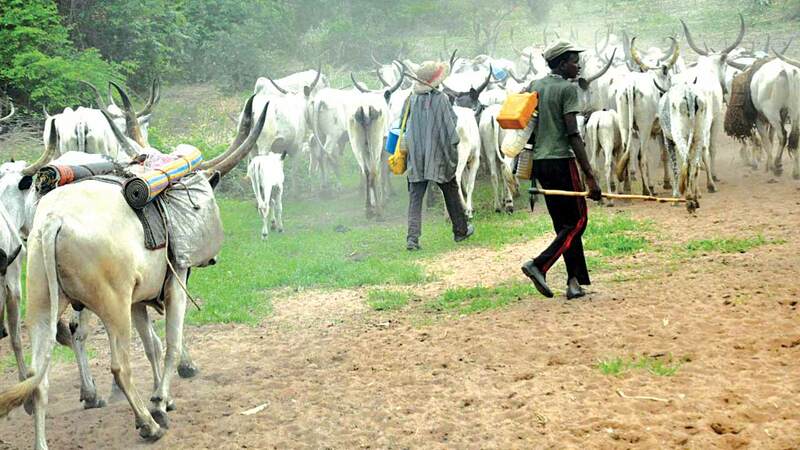 The spokesman of the group, Musa Jekeko, told newsmen yesterday in Yola that the recent killings in Numan Local Council of the state and other parts of the country had shown that the herdsmen were deadlier than Boko Haram. Jekeko stated that the Federal Government’s tardiness to the activities of the herdsmen was raising questions on the sincerity of the current administration to stamp out terrorism in the country. He decried that that from January to August last year, 72 people, including the Divisional Police Office (DPO) of Vunoklang were killed in Girei, Demsa and Numan council areas by herdsmen with no suspect yet arrested. The AUF official said it was time to treat the herdsmen as terrorists as the effects of their activities are far devastating.He lamented the recent statements credited to some religious leaders giving a religious colouration to the killings in Shafuron village, describing the action as condemnable and misleading. “ It is no longer in doubt that the Shafuron conflict was generated by a disagreement over the invasion of farmlands by herdsmen and has nothing to do with religious or ethnic cleansing. From the information available to us, we have every reason to question the sincerity of government in the handling of the state of insecurity in Numan and its environs. “The service chiefs should be held responsible for the monumental loss incurred during the conflict both in lives and property due to poor handling of the security situation in the wake of the invasion of communities around Numan by the militias,” he maintained. Jekeko therefore called on the state House to urgently enact an anti-open grazing and ranching bill as part of measures to check the menace.